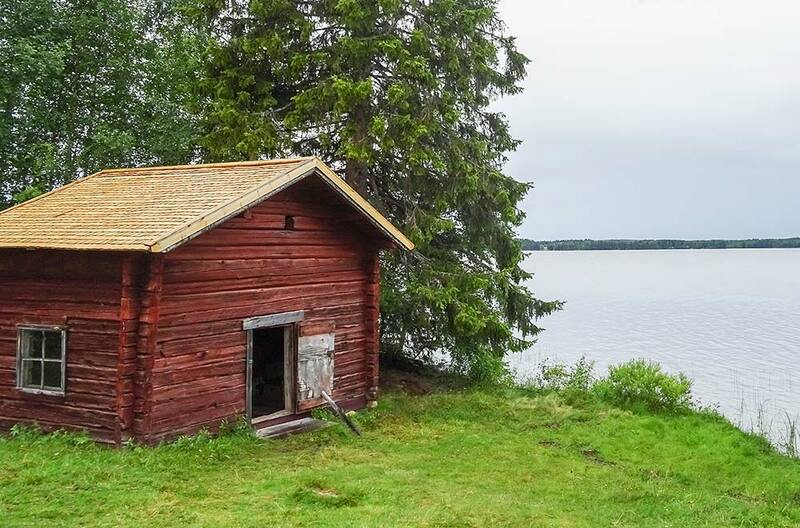 140 km north-east of Oulu, Iso-Syöte holiday resort. 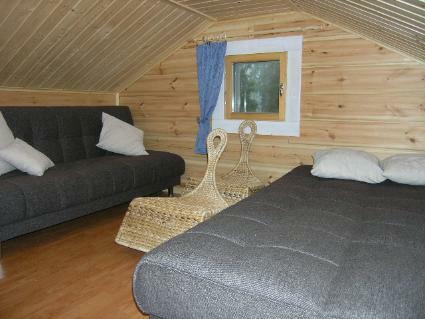 Log chalet 2006, kitchen, living room, bedroom double bed, 2 bedrooms both with 2 beds, sleeping loft (maximum height 160 cm) 2 convertible sofas/beds, sauna (electric stove), washroom (2 showers), dressing room, room with fireplace convertible sofa/double bed, large terrace with good view (53 m²). 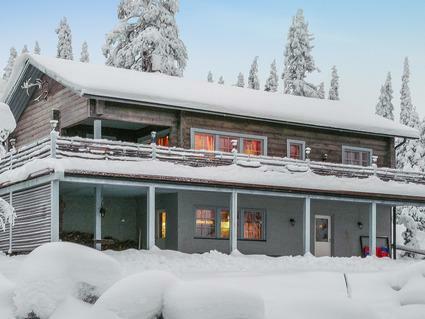 Chalet features 2 fireplaces, 3 TV sets, cable channels. Heating pump/inverter air conditioning systems. 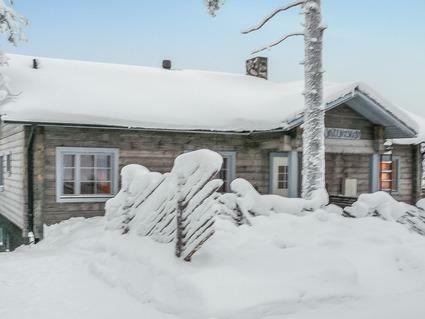 Comfortable new chalet in peaceful location on slope of Iso-Syötetunturi fell. Splendid fell scenery! Close to all Iso-Syöte resort services. 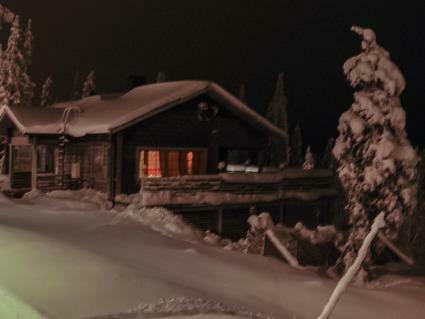 Ski lifts 1.2 km, hotel/restaurant 1.2 km, safari services 2.5 km, national park visitor centre 4 km. 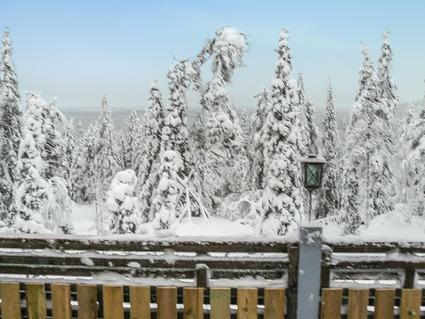 Snowmobile trail 100 m.